There is no denying that the tablet market has changed quite a bit over the last few years. 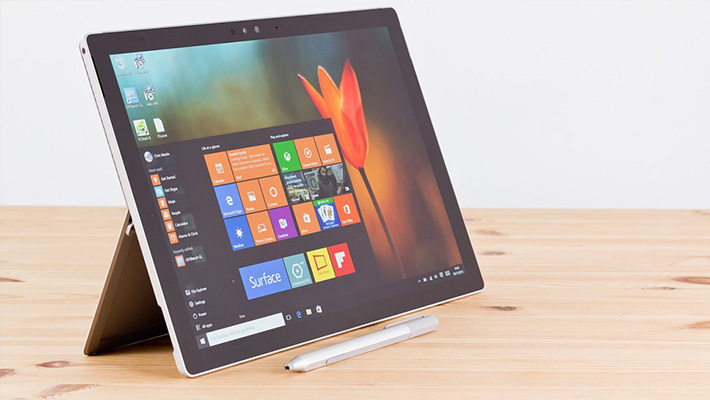 While the iPad still reigns supreme, newcomers like Microsoft with their Surface tablet line have made huge gains in the crowded market. But what about an Android tablet? There was a time when your favorite electronics stores would be crowded with dozens of different types of Android tablets. But times have changed. Today, the choices are fewer. While you can still find tons online, the biggest Android competitors are really all that remain in what I would call the primary Android tablet world. That begs the question, Should I buy an Android tablet? While the answer to that question largely depends on your usage, I do believe they still have a place in the tablet world. Today we will examine a few reasons why you should buy an Android tablet in 2018 as we attempt to show you that Android still has a place outside of the world of smartphones. Despite fewer options out there in 2018 than say, five years ago, Android tablets still have many more options out there compared to the few iPad models offered by Apple and the very few Surface choices you have from Microsoft. 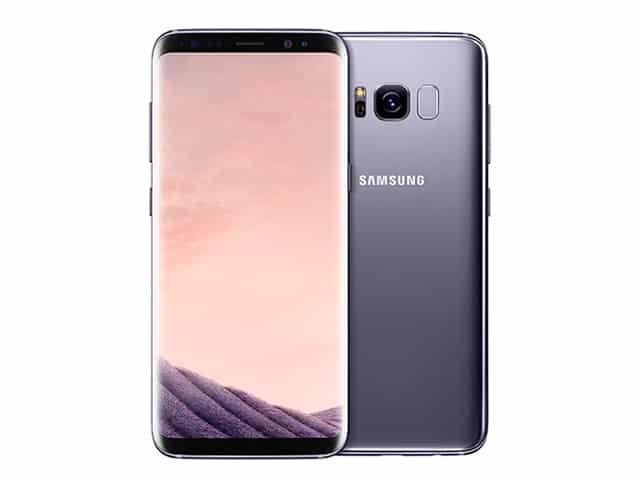 This is because Android is an open source operating system that allows almost any manufacturer to install and tweak it for their devices. The end result is many more options to choose from in a wide variety of price ranges. 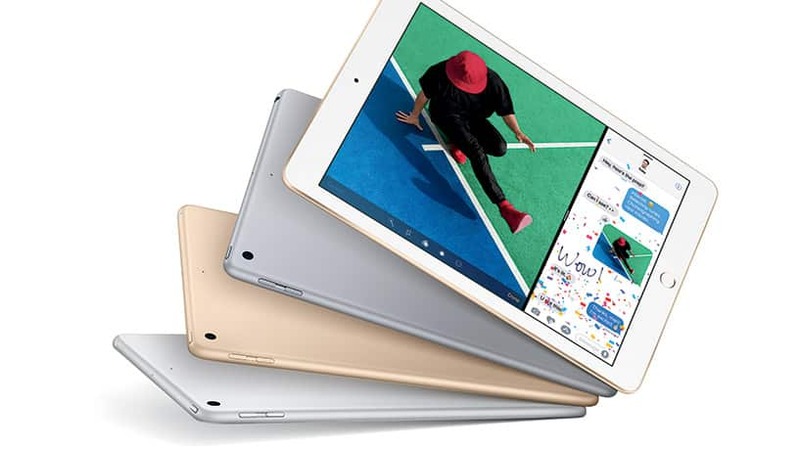 Now this is both good and bad, as you will find many cheap tablets in this category that just aren’t worth your time, but you will also find some amazing tablets in the mid and high-end ranges that will easily get the job done. I always believe that more tablet choices are better, as you will be able to find a tablet that meets your budget and gives you the features you need in a tablet. After all, if you settle, you could find that using your tablet isn’t as enjoyable as you had hoped. If you’re like me, there’s a good chance you have kids running around your house. Do they have tablets? 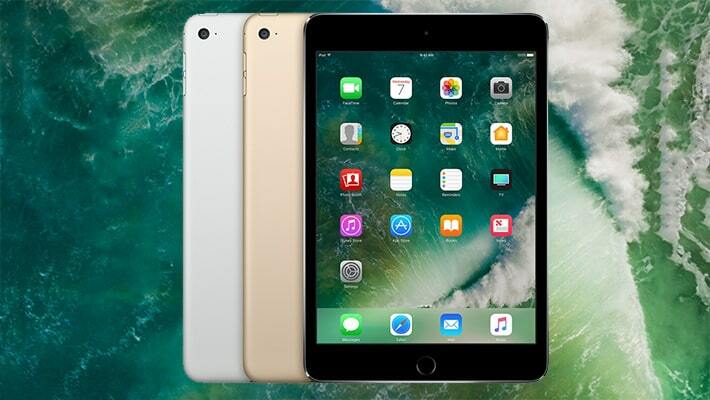 The iPad is often a popular choice, as it’s very kid friendly. However, they aren’t really built to withstand the wear and tear that a 10-year-old can put on a tablet. 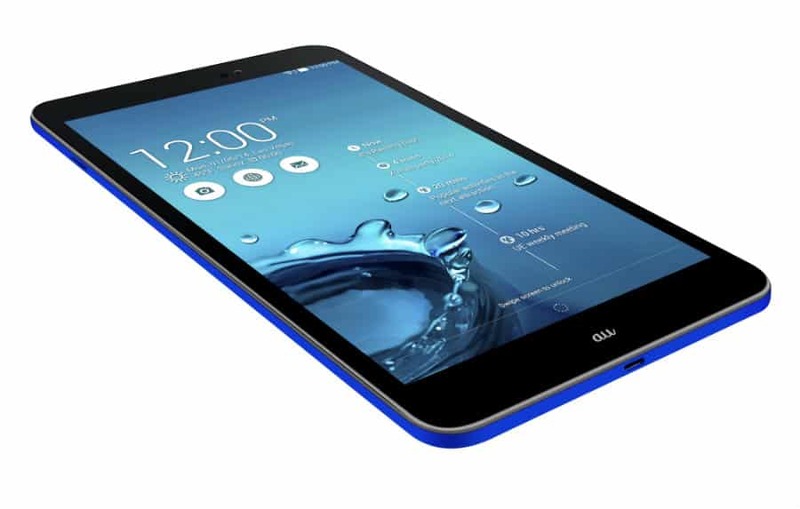 Sure, you can get a case, but why not just buy a tablet designed specifically for kids? That, my friends, is the domain of Android. 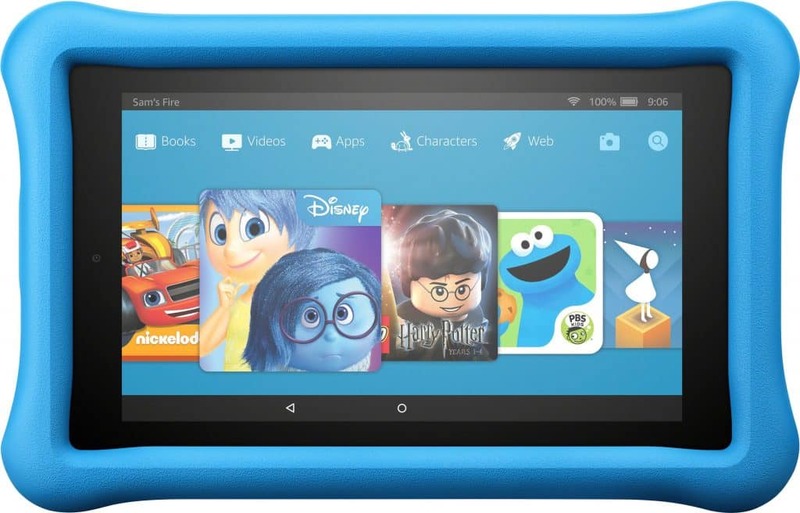 There are many different kid tablets out there, and they are all powered by Android. Even if you don’t go with one of these models, the child account features give you, the parent, more control over what they can and can’t see and do on the tablet, and when combined with all the apps and games on the Play Store, you should be able to find enough things for them to do, both in the fun and the learning categories, to keep them busy when you are on those long trips. Android is still the best tablet operating system out there if you like to tinker and tweak your experience. Android let’s you customize just about everything, and I’m not just talking about what wallpaper is on your Home and Lock screens. You can choose what user interface you want to use, and even specify which apps you use for things like texting, web browsing, and much more. On top of that, because the Play Store has so many apps to choose from, you will have even more choices when it comes to customizing your device. Now, if you want to go a little crazy, you can root your device and even find and install custom Roms with a tweaked version of Android for your tablet. This is where it gets really fun. Using these custom roms, you can transform your tablet into the device you want and you won’t be forced into using the software that some company says you should. Before I get into this one, I just want to say that your mileage may vary on this experience. In many cases, it all comes down to the type of smartphone and the type of tablet you have. 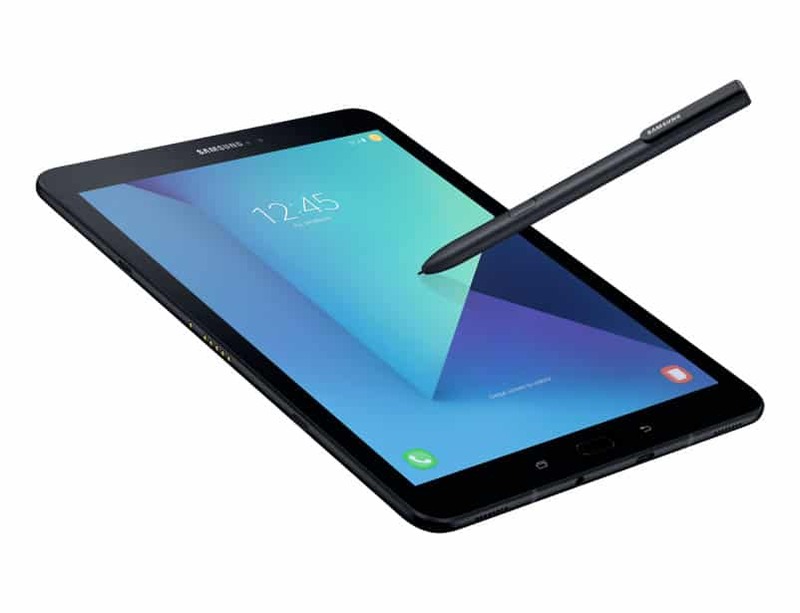 If you have a tablet and smartphone from the same manufacturer, such as Samsung, then you will have many more features available to you. For example, if you own a Samsung, you can open your smartphone’s home screen on your tablet and use it just like any other app. Using this allows you to text, email, and even run your favorite smartphone apps on your tablet without having to install them on your tablet. It’s a handy feature that I use all the time. I love being able to text using my tablet’s Bluetooth keyboard, and I love looking at everything on the larger screen. Still, how well it works will depend largely on the devices you have. I recommend buying devices from the same manufacturer if this is something you want to explore. Chances are that will improve your results. Still, if you don’t have devices from the same manufacturer, there are apps out there that help you with the sync and control of your other devices that you can grab for little to nothing. You can’t make one of these lists without talking about the price. If there is one thing about the iPad, and even the Surface, it’s the price is pretty steep. While you often get what you pay for, you can find some amazing tablets powered by Android at a fraction of the cost of the Surface or an iPad. Sure, there are high-end, premium Android tablets that will cost you just as much, if not more, than an iPad, but there are many options out there that are far cheaper. 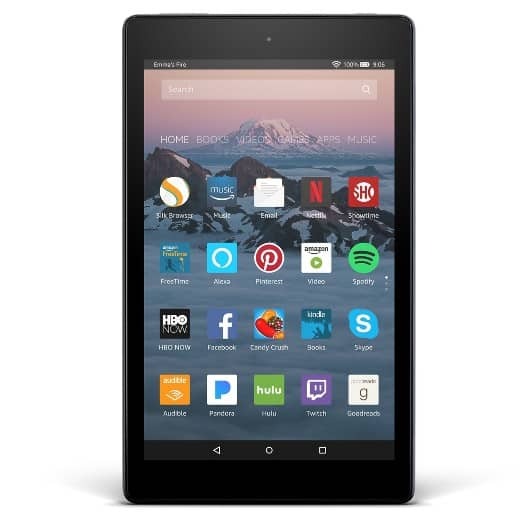 Just look at the Amazon Fire HD, for example. This tablet is powerful and comes with many different features all for just $50 from Amazon. And that’s just one example. The bottom line is if you are looking to save a little money on your next tablet purchase, then you shouldn’t hesitate to pick up an Android tablet. Your wallet will thank you. While the world of tablets has changed in the last few years, tablets are still very popular and there are many great reasons you should consider an Android tablet for your next purchase. While they aren’t right for everyone, there are still many options to choose from to help almost anyone achieve their tablet goals. Do you own an Android tablet? If so, I want to hear from you. What kind of Android tablet do you own and what do you think about it? Sound off with your opinions in the comments below and let’s show everyone looking for a new tablet that Android has an option that could be the perfect tablet choice.